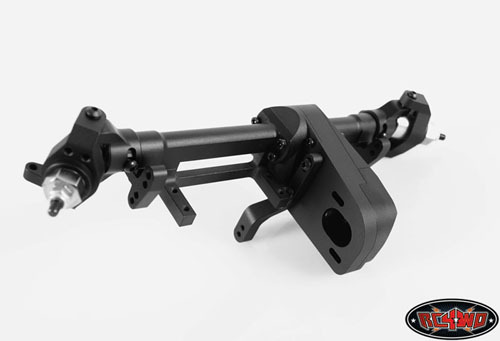 RC4WD Bully 2 Competition Crawler Front Axle Discounts Apply ! RWDZA0012 - RC4WD Bully 2 Competition Crawler Front Axle. Built on Bully Strength and Durability with a complete new design with lightweight in mind. The new Bully 2 axles have spent years in research, testing and development to bring you a competition worthy axle out of the box. No need to spend countless dollars upgrading these axles. They come full CNC machined, with RC4WD heavy duty gears included. All you need to start your final comp crawler build. This is a game changer.